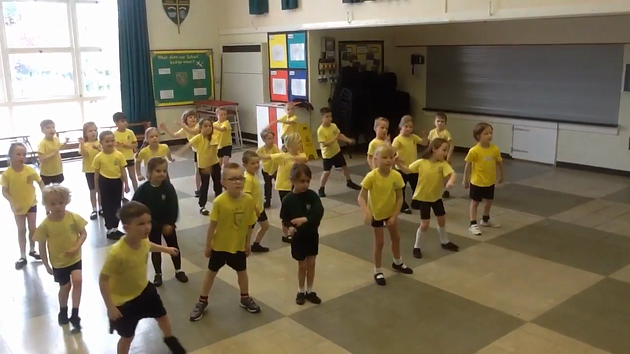 Our whole class dance performance! I had to crop the beginning of the video so it would fit on the website. Practical maths lesson - Sharing and doubling! We have been learning about doubling!